THIS IS A GOOD PLACE TO LIVE. 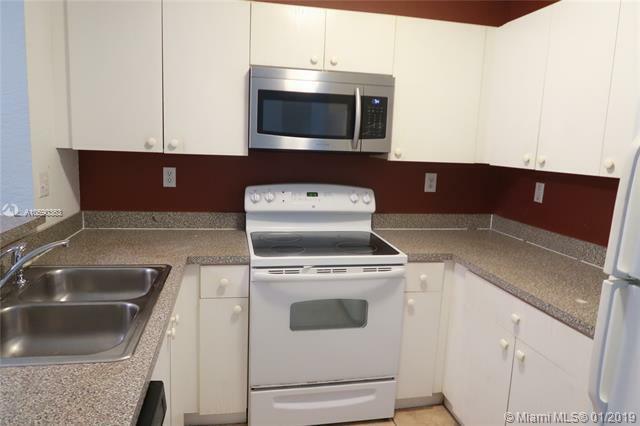 SPACIOUS 3 BEDROOMS, 2 BATHROOMS IN THE 3RD FLOOR, CLOSE TO ELEVATOR, BUILT IN 2005, THIS UNIT IS BIG. 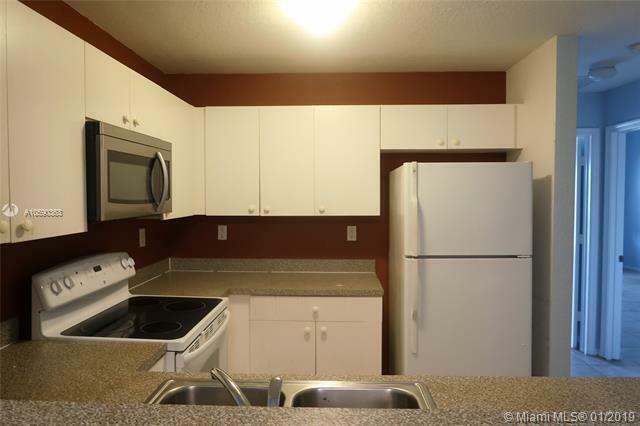 VAULTED CEILINGS, TILE THROUGHOUT, FRESHLY PAINTED, PRIVATE OPEN BALCONY FROM TWO BEDROOMS, W/D INSIDE UNIT. 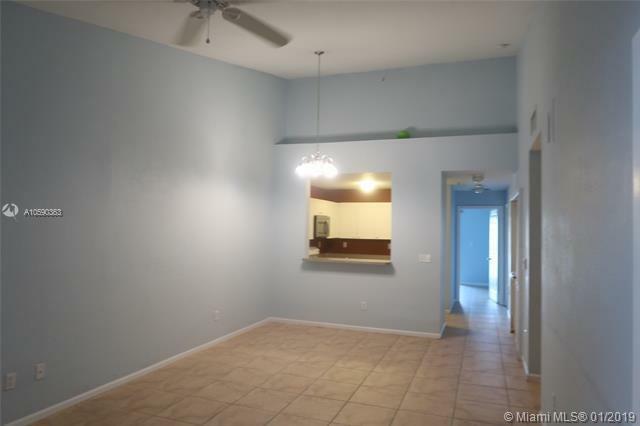 HUGE BEDROOMS AND ROOMY LIVING ROOM. 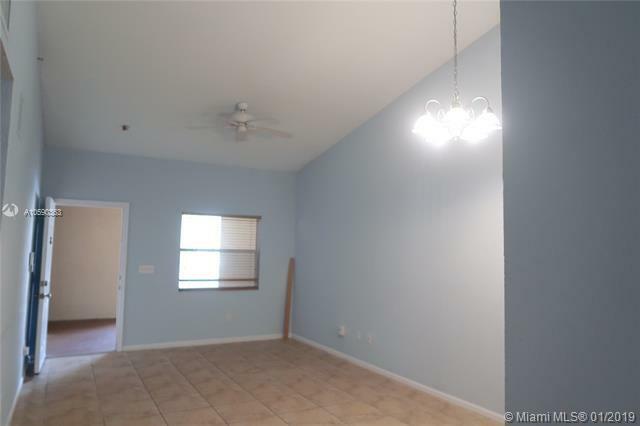 WELL KEPT COMMUNITY, CENTRAL LOCATION, CLOSE TO MAIN ROADS, RESTAURANTS, LIBRARY, SHOPPING CENTERS IN CORAL SPRINGS. PET-FRIENDLY, 2-YEAR RENTAL RESTRICTIONS. SELLER VERY MOTIVATED. CONVENTIONAL LOAN ARE WELCOME. ASSOCIATION HAS RESERVES.